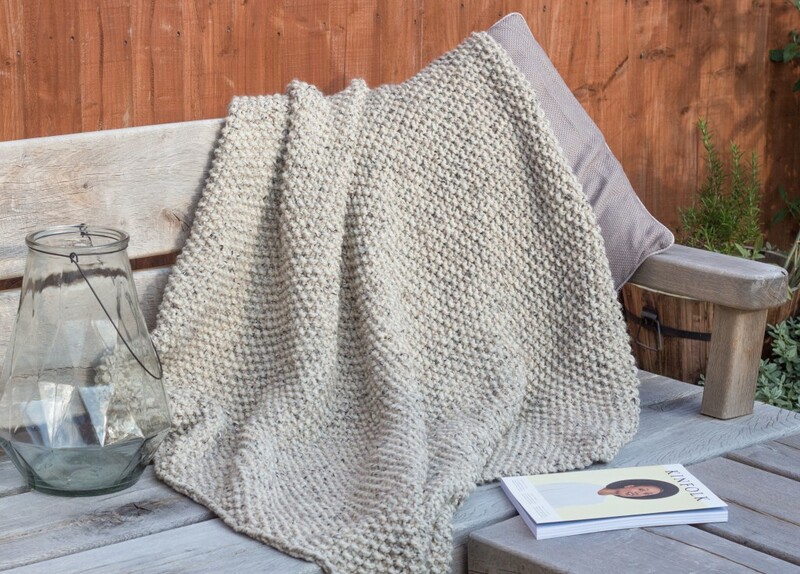 I’ve been having a trawl on Ravelry for new patterns (I have no idea why, because I have a queue of projects longer than the wall of China…) and so all of my knitwear faves this week are the latest additions that caught my eye. Often the simplest designs are the most effective. 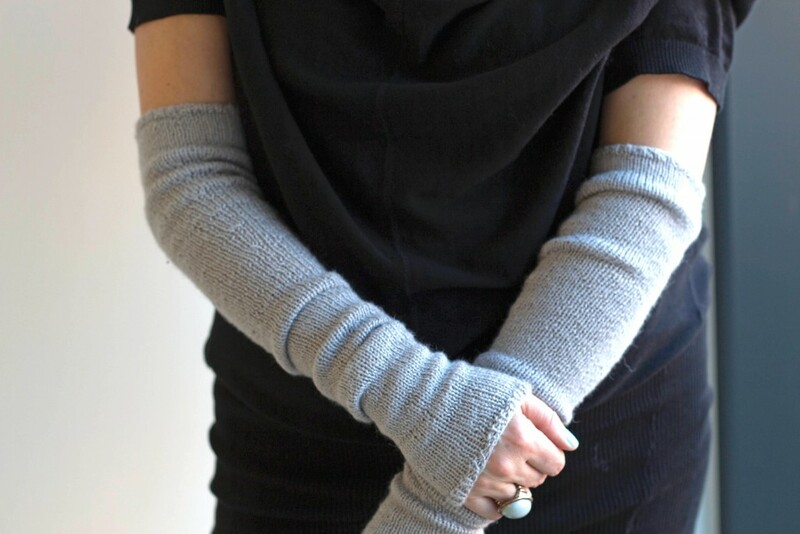 And that’s never more true that with my latest free knitting pattern, my Bria Armwarmers. Knitting on DP needles in stockinette stitch, featuring a very small ribbed cuff at both ends. Whether you make your own, commission it handmade, or nip down the shops to get your knitwear fix…this collection of knitwear faves from this week will whet your appetite! It’s been another awesome week for knitwear. I can definitely tell people are steadily ramping up towards those colder months. Not to wish the Summer away too quickly, but I have serious #goals for my autumn/winter knitwear this year! 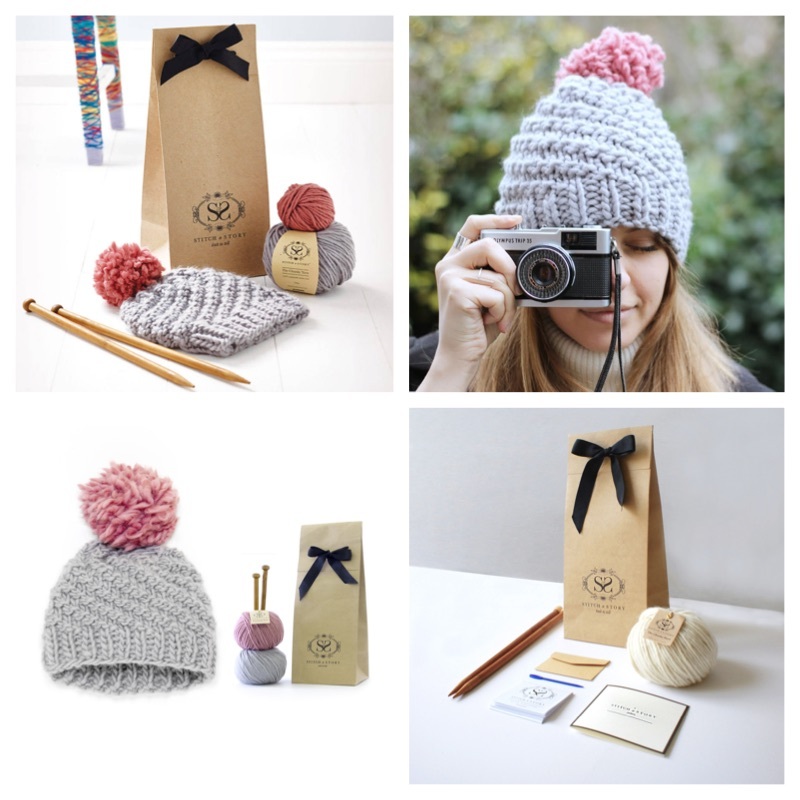 Image source: Quince & Co. Happy Birthday Shortrounds & International left handed day! There is nothing better than a good seed stitch blanket. FACT. Just a quick update from me today! I just thought I’d share a few links featuring knitwear that’s inspired me this week. I’ll either be buying something very much like this, or I’ll be on the hunt for patterns to make my own! We’ll soon be moving into that lovely season that is Autumn and I can’t wait to swamp myself up in oversized jumpers and subject myself on the daily to ‘hat hair’ with my favourite knitted bobble hat! Seen any knitwear that’s peaked your interest this week? Let me know!